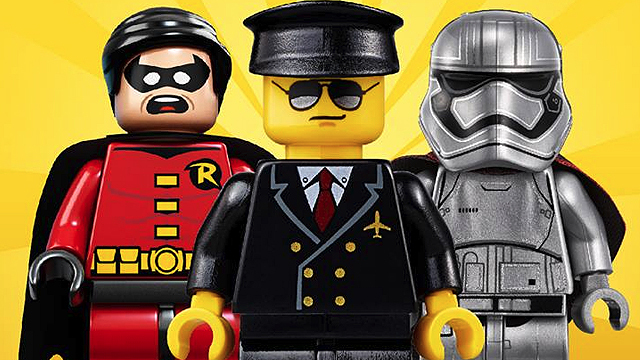 (SPOT.ph) Calling all kids and kids-at-heart: Mark your calendars because LEGO is having a Brick-Amazing Sale this week from February 2 to 5, 10 a.m. to 8 p.m., at the Mega Trade Hall 1, SM Megamall Building B, Mandaluyong City. 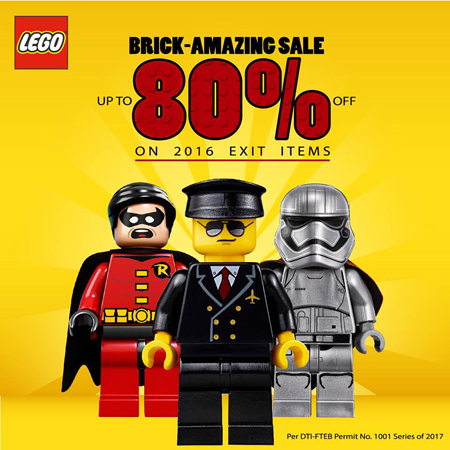 You can score discounts up to 80% off on your favorite LEGO themes! It's going to be a family affair because kids can join fun games, win exciting prizes, and meet and greet LEGO characters! Entrance fee is P100 and it gets you a LEGO polybag. The proceeds will be donated to raise funds for the first Center for Children with Disabilities in PGH through UNICEF.